The Nintendo Wii has a lot of advantages in terms of value for your family. 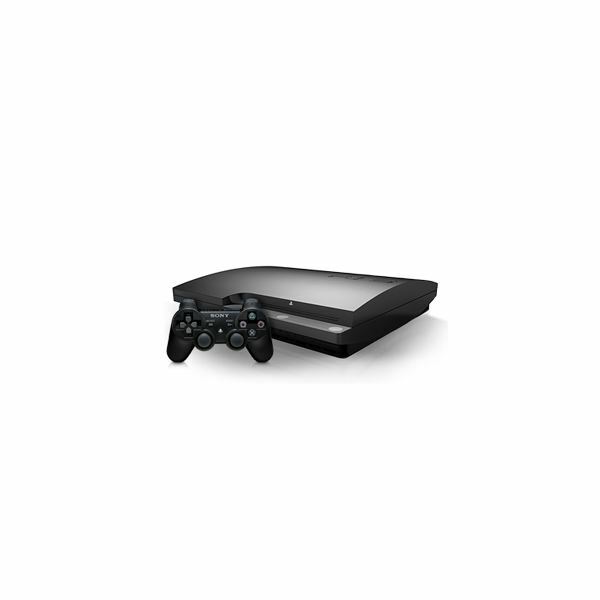 The first advantage is that this console has the lowest price of the three brands. The Wii sells for an average price of $149 with some higher and lower priced options, depending on the bundle. It features a huge number of family friendly games which are suitable for even the youngest members of your household. Many stores such as Walmart feature racks of very cheap Wii games that you can pick up. The Wii has plenty of “party” style games where you can get the whole family involved. While both the PlayStation 3 and Xbox now feature motion technology, the Wii has a larger catalog of gaming titles that use motion. 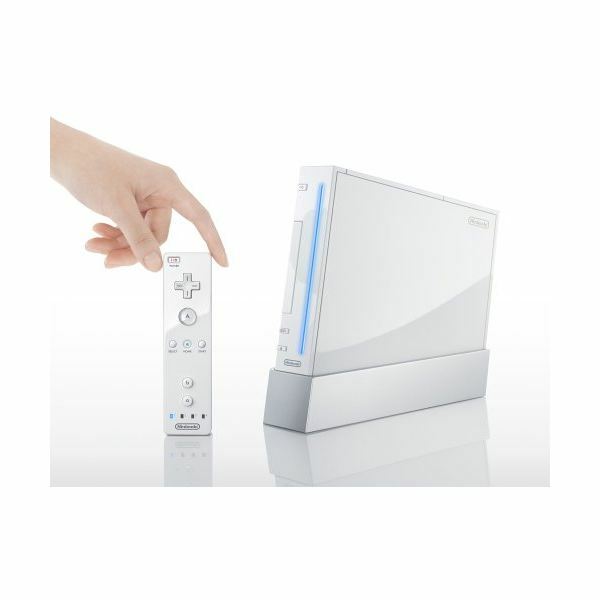 The controls for the Wii are very simple to use for the most part. While the Wii offers great value it has some glaring drawbacks. If you are looking for a system that has great graphics, the Wii just doesn’t cut it. Both the PS3 and the Xbox 360, have superior graphics to the Wii. If you have older teenagers in the household, the Wii console isn’t the best choice for them. Many popular gaming titles just aren’t featured on the Wii or if they are, they are inferior to their counterparts. The Wii also features a number of poor titles that are just not worth playing and don’t make very good use of the system’s excellent controllers. Overall, while the youngsters in the family will love the Wii system, the teens won’t be as thrilled. There are some great games on the system that teenagers will like, but the selection is limited and inferior to the other two consoles. The PlayStation 3, or PS3 as it is commonly known, is an excellent gaming system. Not only does it feature a huge catalog of games it also plays Blue-Ray DVDs so it has a dual use. In terms of graphics, the PS3 features excellent quality in this category and completely outclasses the humble Wii system with a distinct advantage. The PS3 features all of the popular titles except those that are exclusive to the Xbox 360 or Wii. The new move system incorporates motion technology which was once exclusive to the Wii console. Teenagers in the family would have a blast with the PS3 and all the great games in the current catalog. Cheap titles are easy to come by in discount bins or online through sites such as eBay. While the PS3 has a ton of games, motion technology, and can play Blue-Ray discs, it has a few disadvantages. The PS3 has many games that are simply not suitable for younger members of your family. The games on this system are mostly oriented towards teenagers and young men. While there are some games for children, the selection is very poor compared to the Wii. The budget may need to be stretched to accommodate this console, which for some, may not be possible. The PS3 costs about $329 for the full system and the new move motion controls. You can buy a system for less but you’ll miss the full experience of the motion system. The basic PS3 costs around $229 and you’ll need to spend another $100 for the move system. Depending on the bundle, it may even cost more. This is a considerable expense for the family but will appeal to the dedicated “gamers” in your household. The Xbox 360 is the third console we’ll discuss and like the PS3, features incredibly good graphics for a console system. Some people argue as to which console has the better graphics but the Xbox 360 and PS3 are quite similar in that regard. The Xbox 360 also features Kinect which is a motion control device like the Wii motion-plus, and move system on the PS3. This system also features some exclusive titles that are popular such as the Halo series. A basic bare bones Xbox 360 costs $189 but this would need to be upgraded if you want the Kinect features. A full system with the Kinect features is $299 which is less than the PS3 but this system can’t play Blu-Ray discs. The Xbox also features some kid friendly games, but doesn’t come close to the number of titles featured with the Wii system. The Xbox 360 plays the same types of games as the PS3 but it has a glaring disadvantage to the PS3. To play games online in multiplayer, you need to pay for the Xbox Live service. This will add further expense to the budget if your family wishes to play online. The Xbox has also gained a reputation for being one of the most error prone consoles of the three. Newer versions of the system are better but the problems still seem to exist for some. For the whole family, the Wii is the recommended system to buy. It is low cost and there’s simply a ton of games that are suitable for both younger and older players. While the graphics aren’t as good as the PS3 or Xbox 360, it’s the value for your dollar that makes this console the clear winner for the family. Children will love the Wii games but older players might be disappointed. With the release of the upcoming Wii-U system, the price of Wii games will drop and you’ll find a marketplace flooded with cheap titles to choose from. Article is author's own opinion.